Born on February 3rd, 1983, Simbu started his career as a child actor at the age of 2 and later went on to act in many films which his father has acted in. Silambarasan aka STR is one of the names in South Indian cinema who is known to be doing much more than acting. Simbu, as he is also called, has done varied range of roles in his two-decade career and enjoys a huge following across Tamil Nadu. Born on February 3rd, 1983, Simbu started his career as a child actor at the age of 2 and later went on to act in many films which his father has acted in. 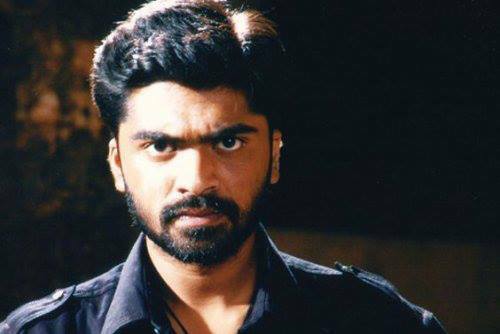 Simbu made his debut as a lead actor with Kadhal Azhivathillai in 2002 which was directed by his father T.Rajender. His debut was a decent success and made him one of the reckoning stars in Tamil cinema. His real stardom started with his next film Dum in 2003 which was a remake of Kannada hit film Appu starring Puneeth Rajkumar. And since then, Simbu has appeared in many hit films like Manmadhan and Achcham Yenbadhu Madamaiyada. Despite having his own tryst with controversies, SImbu is one of the finest actors in Tamil cinema and on his birthday today, we take a look at few of his roles that stand out in his career and make him one of the finest. This film was Simbu’s first association with Gautham Vasudev Menon who is considered to be one of the most stylish filmmakers. Simbu’s portrayal as a young filmmaker who falls in love with a young ril named ‘Jessy’ played by Trisha. While Gautham Menon’s portrayal of the situations in a realistic way was the highlight, it was Simbu’s subtle performance that stole the show. Still in the initial days as lead actor, Simbu picked up the subject of a serial killer in Manmadhan and the film went on to fetch a lot of appreciation for the actor. Simbu’s career amplified post the release of the film and was widely appreciated by the audience and critics as well. This was one of the most critically acclaimed films in Tamil cinema during that period and Simbu, playing a henchman, impressed everyone. Set in a rustic backdrop, Thotti Jaya was one of the films that brought the Simbu the actor to the foreground. This was one of the most controversial films in his career but despite many hurdles, managed to impress the audiences. Simbu played the role of a buck-teeth man which he does in the film only to impress Nayanthara, who he falls for. Even though numbers portray a different story, Vallavan is one of the highlights in STR’s career graph. 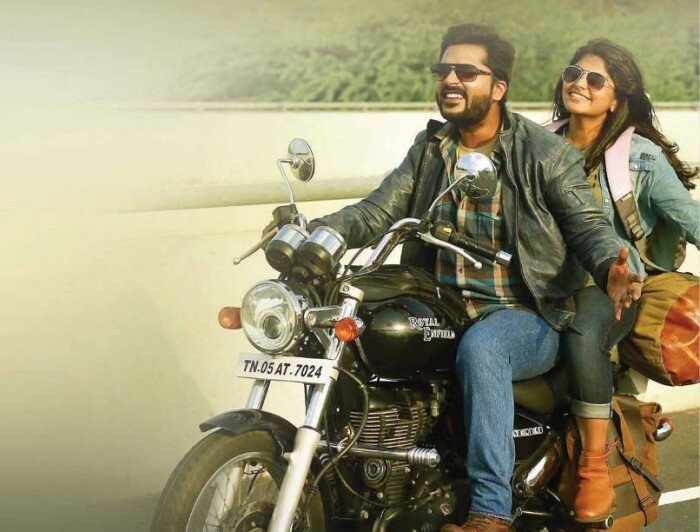 Gautham Menon teamed up with STR again for this romantic-action saga which starred Manjima Mohan as the leading lady. Even though the film was a dud, Simbu stole the show with his impressive acting and subtle expressions in his role. Interestingly, both the movies of Simbu with Gautham Menon were done simultaneously in Telugu with Akkineni Naga Chaitanya. Ohh, what an effortless actor and his last venture accham enbadu madamayadab was a treat to watch. More of these kind of films please. I liked Vinnaithandi varuvaaya also.